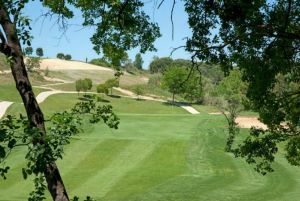 Sant Cugat Golf Club is an almost centenary parkland course originally designed by Harry S. Colt. 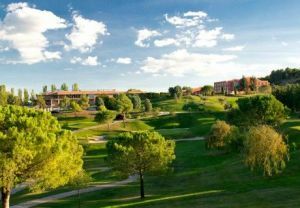 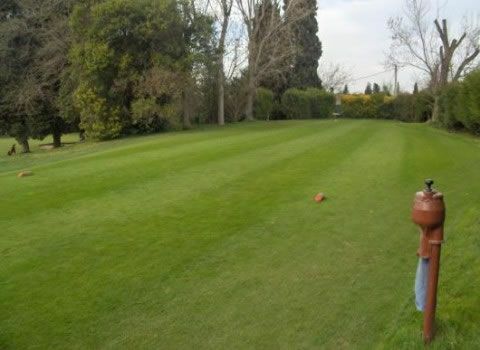 Sant Cugat is the nearest golf course to Barcelona, just 15 minutes from the northern part of the city and very close to the main motorways E9 and AP7. 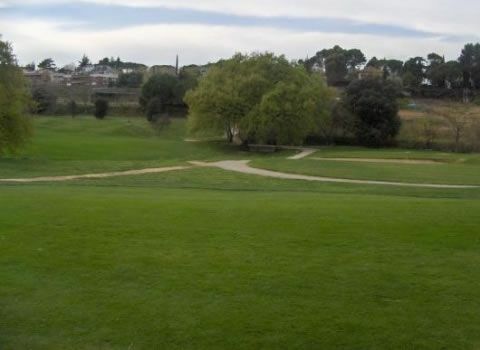 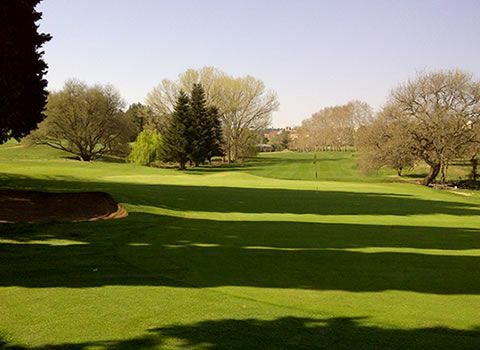 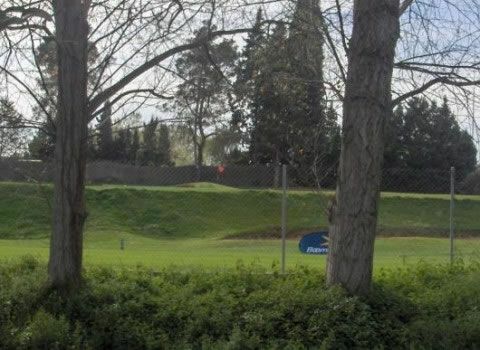 Sant Cugat Golf Club was founded in 1914 by the Barcelona Traction & Light Power; who were building the railway that today still connects the town with Plaza Catalunya and the Barcelona downtown, it takes 25 minutes. 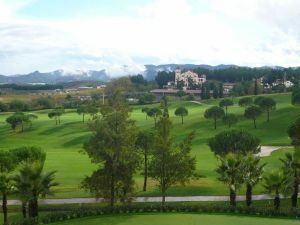 Club de Golf Sant Cugat is not yet in our pool of Golf Courses for orders.